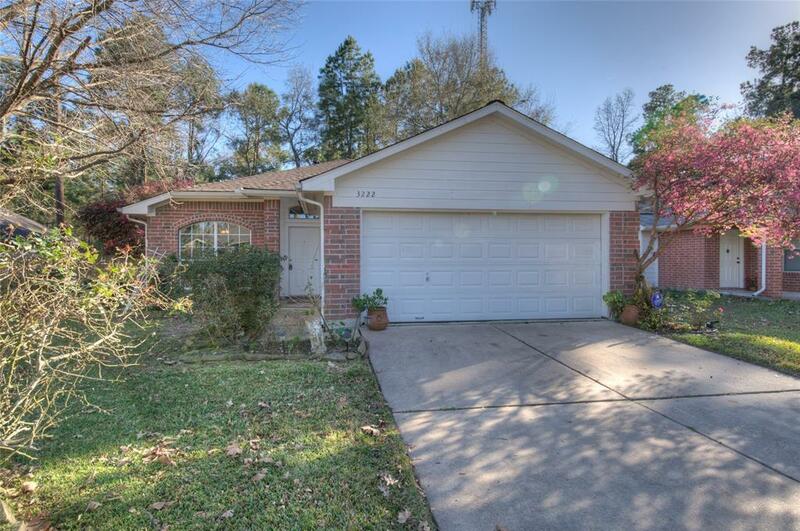 Cozy and well taken care of 3/2 split floor plan home with quick access to 59 and Kingwood. 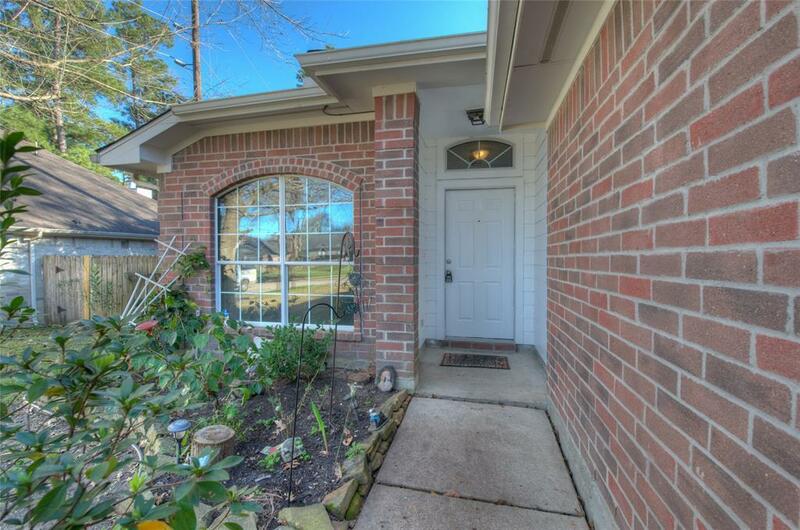 Home offers an open floorplan with mater bedroom off the living area with two guest bedrooms off the front of the home. 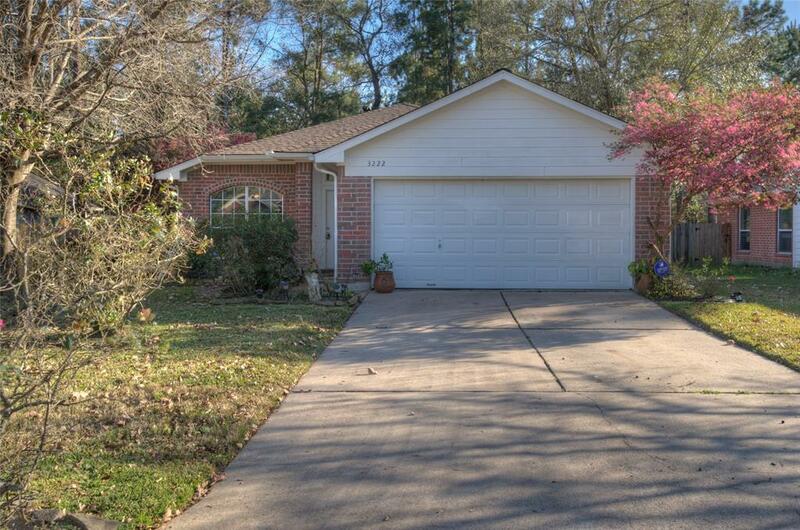 New roof was installed at the end of 2018 and new ac system was installed 5 years ago. Updated wood flooring through the high traffic areas and carpet in the bedrooms. 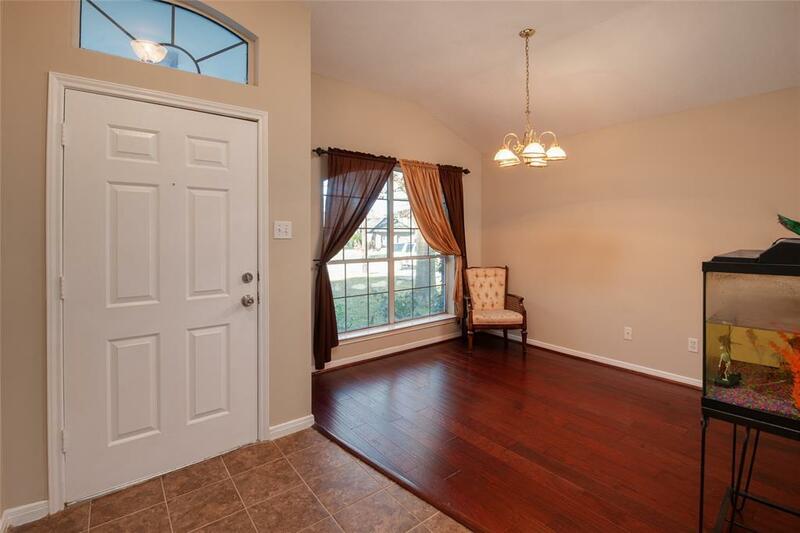 Large formal dining room off the front of the home would make a great home office area or kids play room as well.